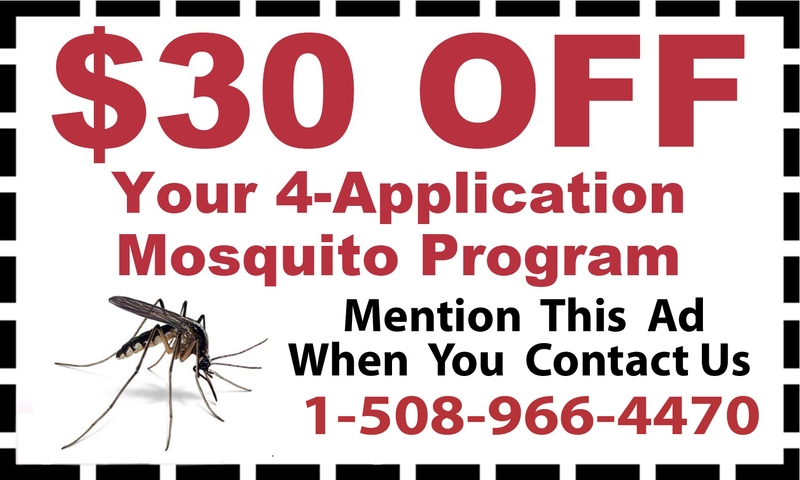 Keeping your home free from bugs and vermin is essential to keep your home clean and keep your family safe. 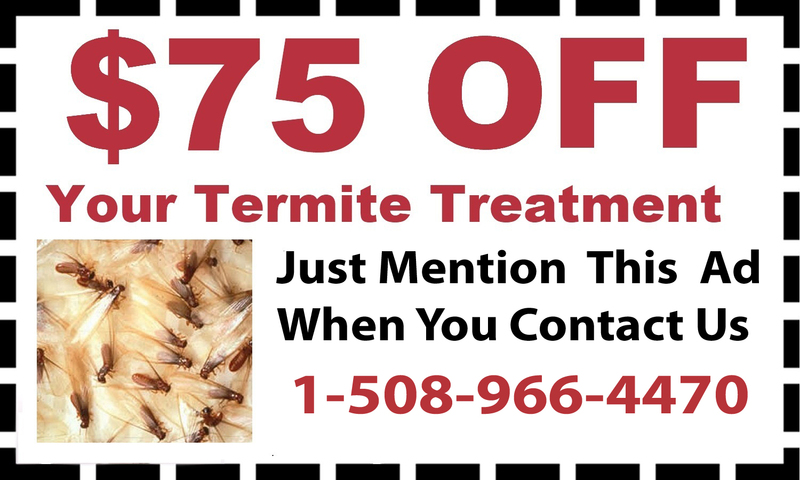 D & T Pest and Termite Control Inc provides pest control in Franklin, Massachusetts, to eliminate pests of all kinds. 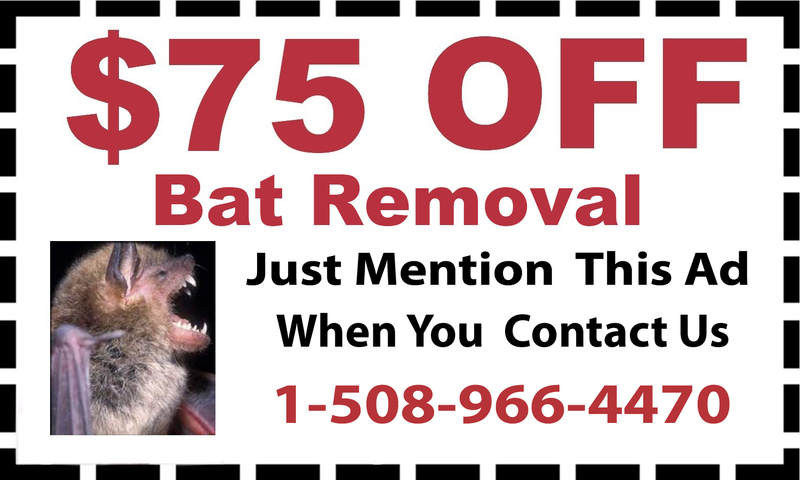 Whether you have a serious infestation or a growing colony of rodents, bats or bugs, call D & T Pest and Termite Control Inc for pest control in Franklin. From mice treatment to termite control and everything in between, D & T Pest and Termite Control Inc provides complete protection to both homes and businesses. 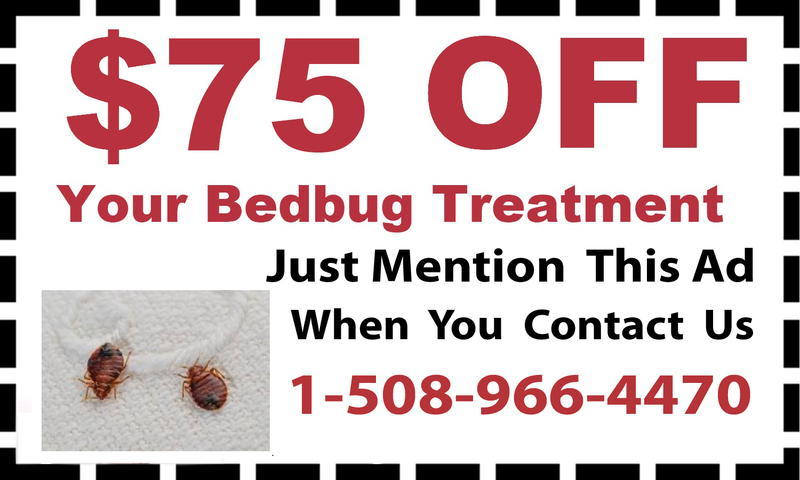 Some bugs are small, but they can be dangerous, and they multiply quickly. 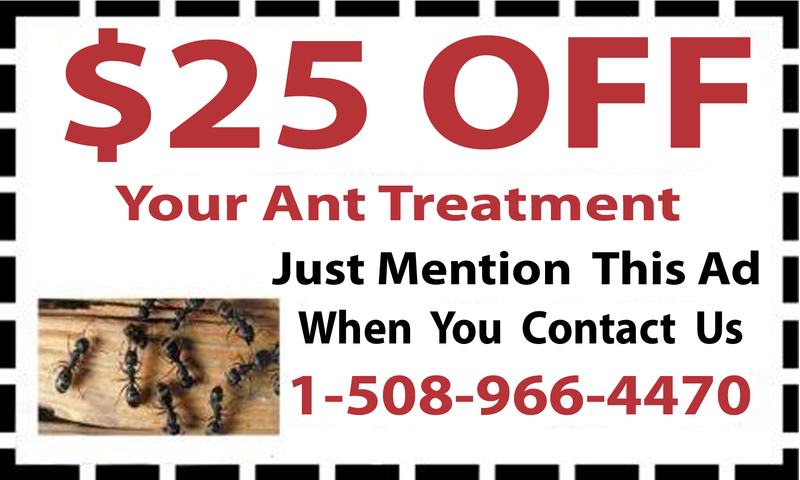 D & T Pest and Termite Control Inc provides ant control, termite control, mosquito and tick treatments to get rid of these potentially dangerous pests. 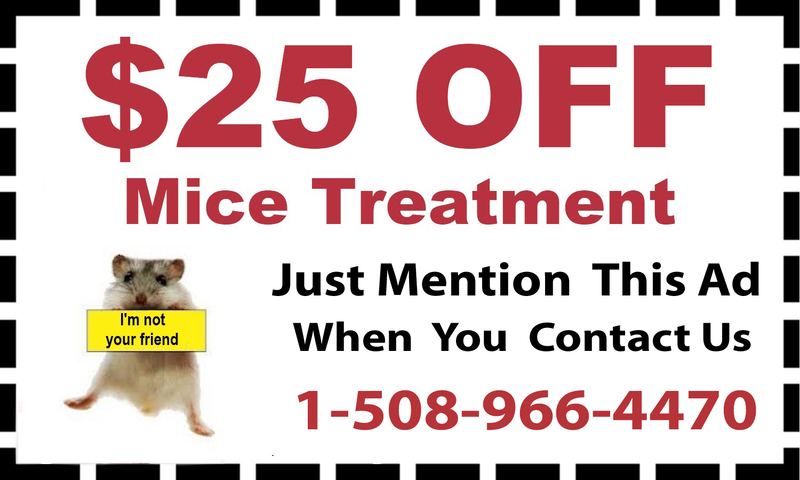 Rodents and other vermin spread disease and do not belong in your home. 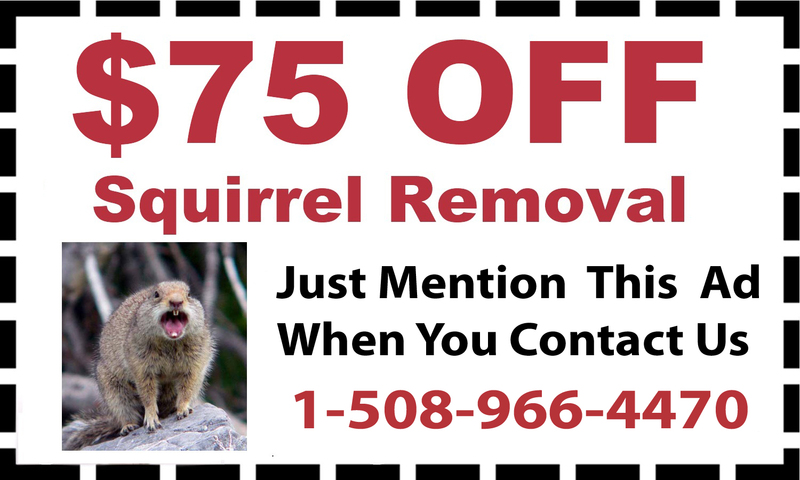 D & T Pest and Termite Control Inc’s mice treatment, bat removal and squirrel removal stops vermin before they become a problem. 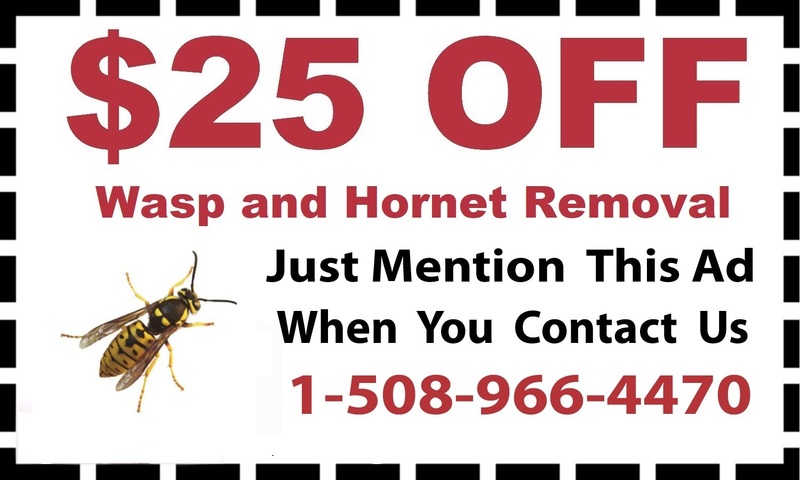 For dangerous stinging insects in hives and nests, you can also schedule bee removal. Call 1-888-828-4633 today to make an appointment and protect your home and your family.